Keep your equipment in the best datacenter in the Triangle, featuring enterprise-grade infrastructure with fully redundant systems protected by multi-layered security. Get started today for affordable pricing and 24x7 expert support. 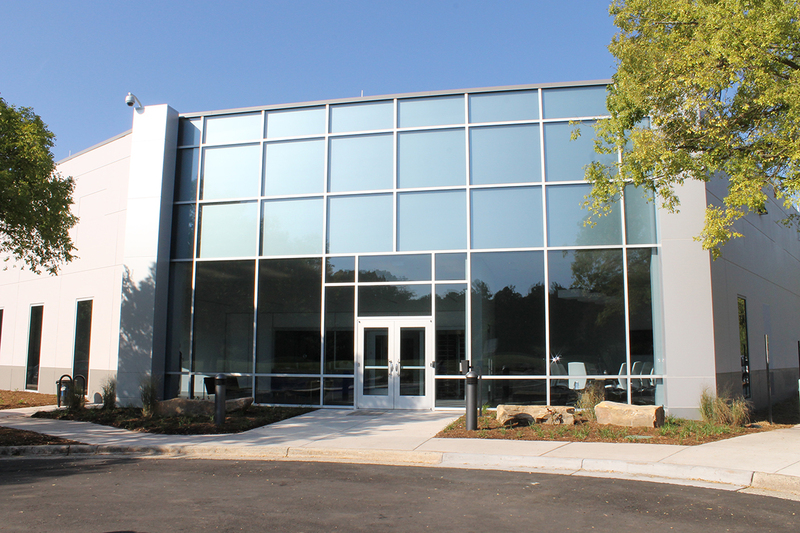 Located in Durham, North Carolina, our facility is a multi-phase development consisting of 420,000 data center square feet. The facility is designed, built and commissioned to meet the most stringent enterprise standards, and benefits from some of the lowest all-in utility rates in the nation. No setup is too complex for us. Our expert engineers are ready to install, configure, connect, and monitor whatever your business needs. 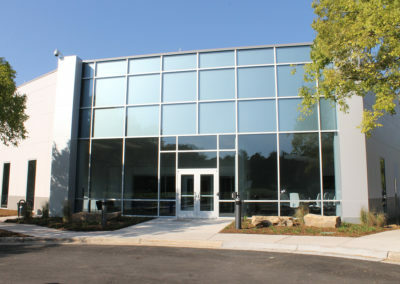 Our 24x7 remote NOC and staff headquarters are located right down the road in the Brier Creek area of Raleigh, NC. Schedule a tour of our facility today – we’d love to show you around!